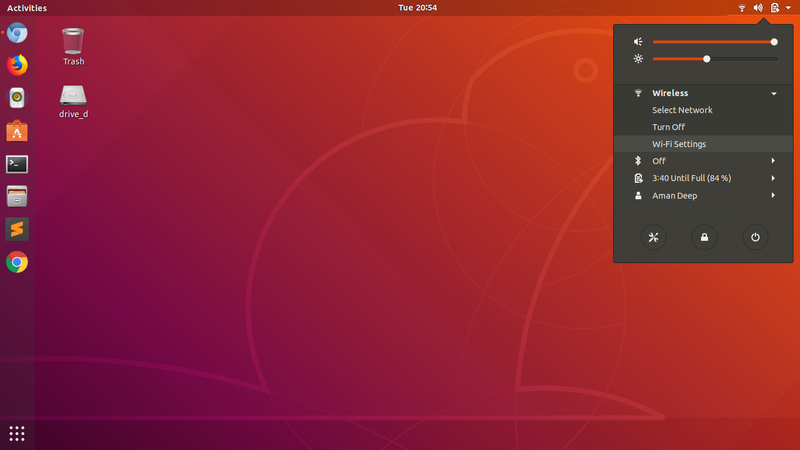 As we know that Ubuntu 18.04 ships with Gnome Desktop by default. 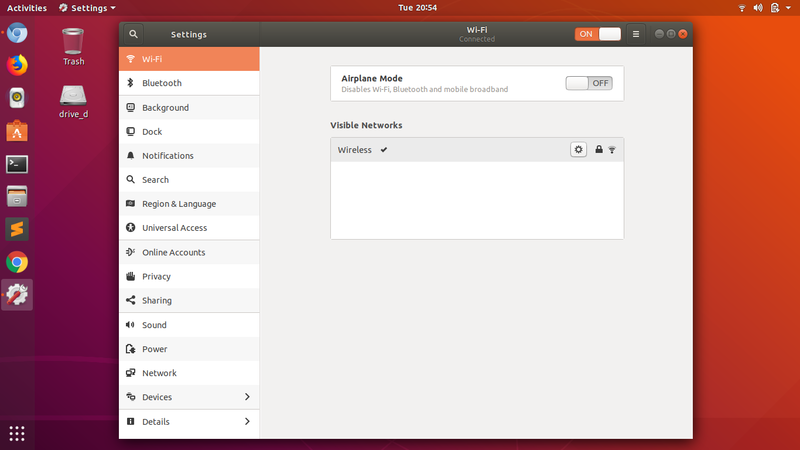 There used to be a Connection Information option in previous Unity Ubuntu versions which showed IP address, Netmask, DNS address, and various other infos but it's no longer shown. But you can view the connection information on Ubuntu 18.04 as follows. 2. Click on the gear option. 3. Now you can finally see your connection information which includes your IPv4, IPv6 Addreses and DNS address.